“one of controlled attention, which you use to push yourself to read another page of Faulkner, and one of stimulus-driven attention, which kicks in when someone shatters a glass behind you” (Glenn). When my cell phone rings while I am studying, it captures my stimulus driven attention and when I choose to ignore it and focus on my assignment, this is my controlled attention in play. When we’re online, usually the stimulus driven attention takes the wheel and the controlled attention watches helplessly from the passenger seat. According to Michael J. Kane, a psychology professor, the stronger the working memory is, the higher the ability to control our attention. And guess what? The higher the cognitive overload is, the weaker the working memory. It doesn’t take too long to conclude that the web is not exactly the most equipped environment for a mastered controlled attention. 2. Glenn, David. 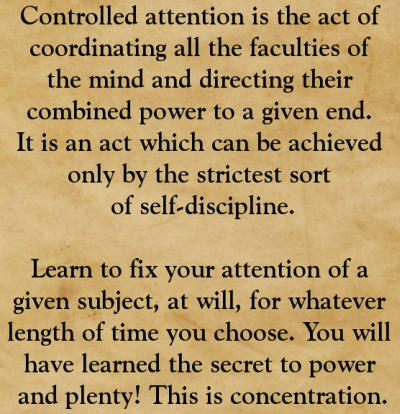 "Divided Attention." The Chronicle of Higher Education. 28 Feb. 201. Web. 4 May 2011. <http://chronicle.com/article/Scholars-Turn-Their-Attention/63746/>.